NSA ram sales are recognised throughout the industry as well-respected multi-breed sales offering rams that have all been individually inspected for health and quality before entering the sale ring. 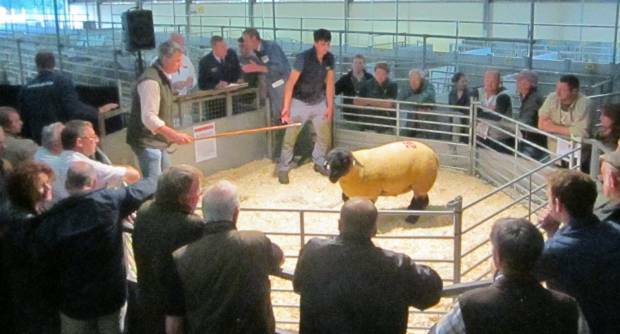 There are five sales throughout the year, including the NSA Wales & Border Main Ram Sale in September, believed to be the biggest in Europe. Only NSA members can sell at NSA ram sales; go the NSA Membership page to find an application form. Every animal is inspected before sale for testicles, teeth and general health. This is done by NSA-approved inspectors with the final decision made by a vet. Sheep with performance recording records are available and clearly marked in catalogues. All stock is sold under auctioneers’ conditions of sale with extra support from NSA if something goes wrong and the buyer needs putting in touch with the vendor. 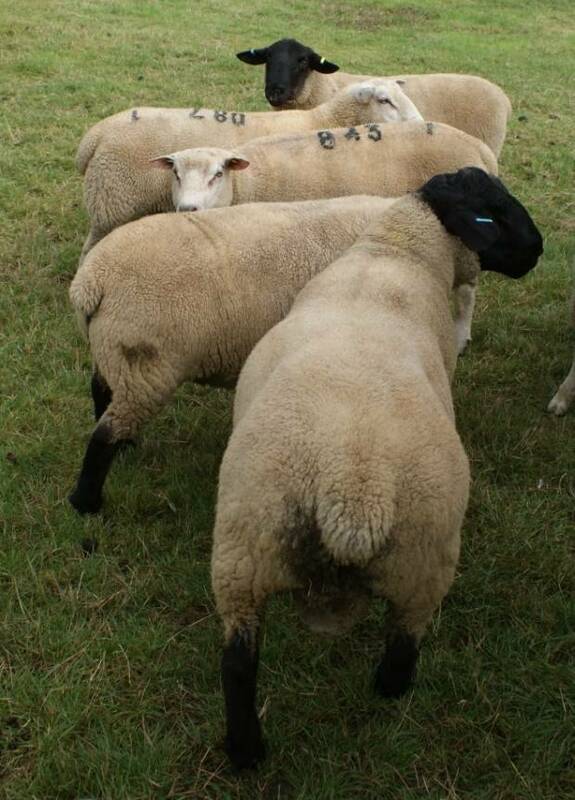 Different breeds and vendors are brought together in one place, offering sheep reared in every environment in the UK to fit all market specifications. Some stock is sold as part of official breed society sales, with additional catalogue information available. More than 7,000 head are offered at NSA sales collectively. 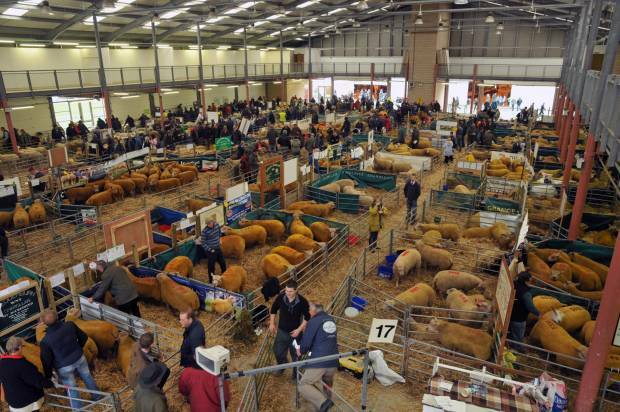 Two sales are held every year by the NSA Wales & Border Ram Sales Committee, both at the Royal Welsh Showground, which has been the venue for these sales since they began almost 40 years ago. The NSA Wales & Border Early Ram Sale kicks off the ram sale season in August and offers buyers the chance to purchase rams earlier in the year. Buying a few weeks in advance can allow tups to be quarantined and given time to adapt to a new regime before beginning work. 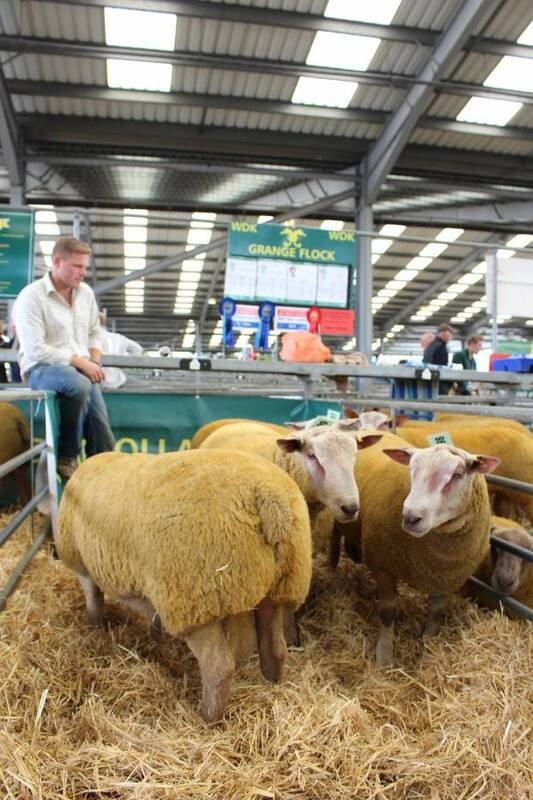 The NSA Wales & Border Main Ram Sale in September is a significant force in the UK sheep industry, with around 30 breeds represented, more than 5,000 rams on sale and an attendance of around 7,000 people. More about the NSA Wales & Border Ram Sales on its own website, or got to the NSA Events page to find this year’s sale dates. 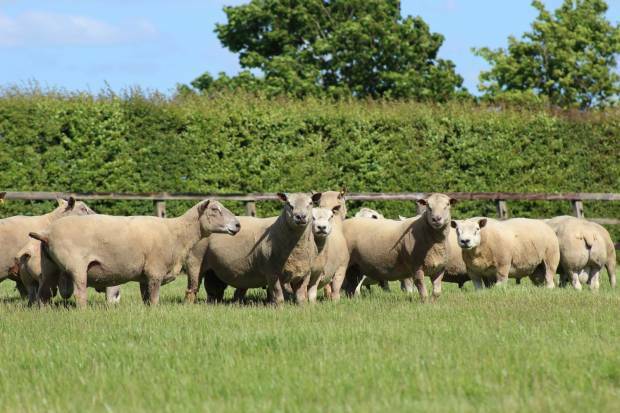 The annual sale organised each August by the ram sale committee of NSA South West Region has continued to attract a growing number of vendors and buyers, growing steadily through its 30-year history. The sale, held at Exeter Livestock Centre, has become known for its rigorous inspection and generally high standards. On top of the usual represented breeds, the decision in 2015 to allow crossbred shearling rams has proved popular and attracted plenty of interest. Go to the NSA Events page to find this year’s sale dates. Entry forms and catalogues are added to this page in the run up the sale. The first NSA Eastern Region Ram Sale is held at Rugby Livestock Market, forming part of the August Sheep Fair. As with the early sale in Wales, it gives producers first pick of the season’s offering and time to integrate tups into their system at home. The second ram sale, held at Melton Mowbray Livestock, has an illustrious c30-year history and prides itself on offering quality for the region’s commercial lamb producers. Go to the NSA Events page to find this year’s sales dates. Entry forms and catalogues are added to this page in the run up the two sales. NSA Wales & Border Ram Sale. NSA South West Ram Sale. NSA Eastern Region Ram Sale.